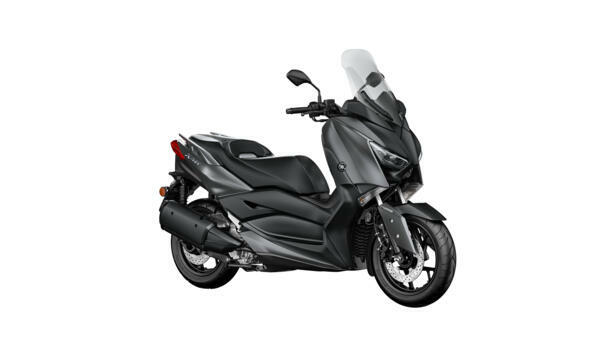 Equipped with motorcycle style forks for increased stability, the compact chassis gives you agile sports handling with business class comfort. 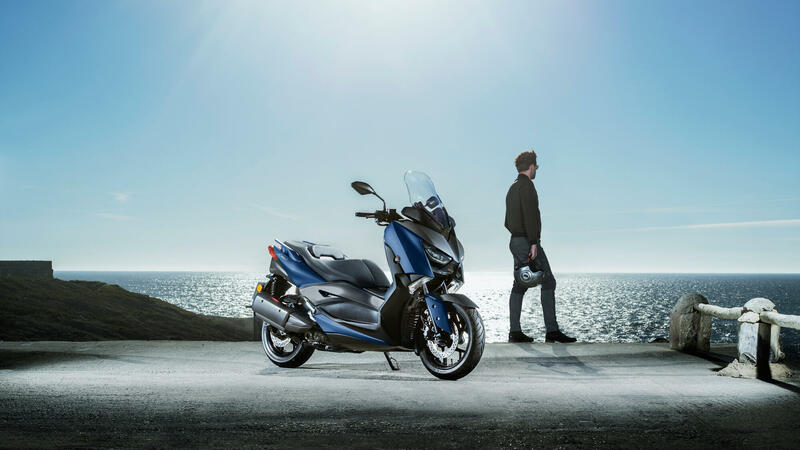 And its powerful and economical new Blue Core engine has all the performance you need for fast commuting or weekend escapes. 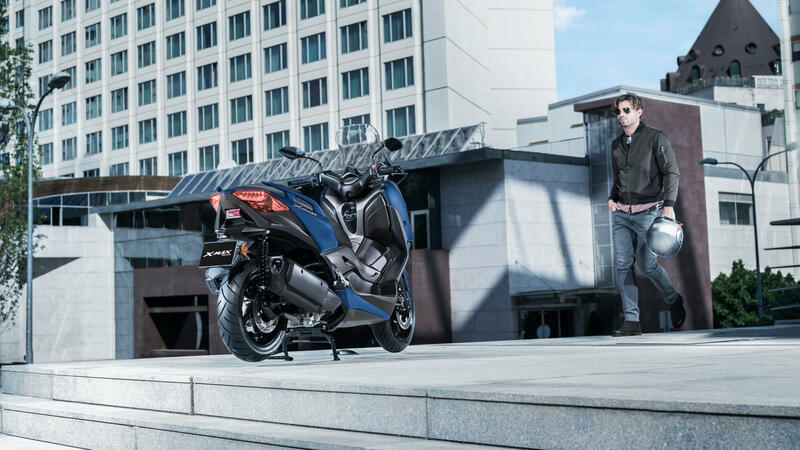 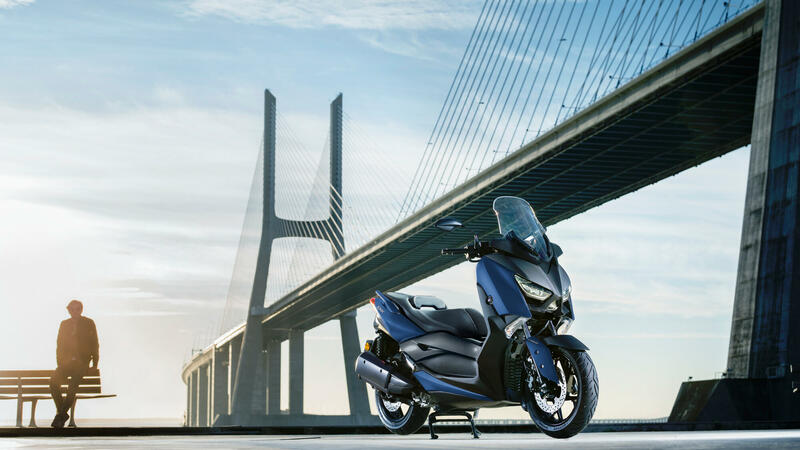 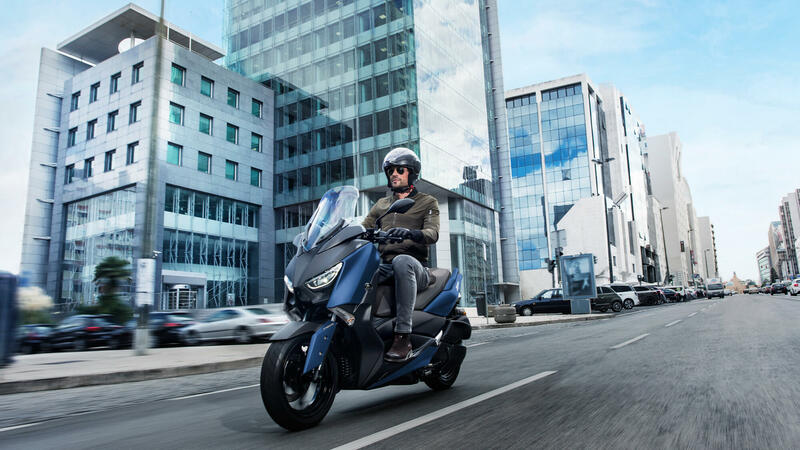 With its new high quality seat and LCD instruments, dynamic bodywork, dual LED front lights and MAX family style, the high-specification Yamaha XMAX 300 sport scooter satisfies your desires and fulfils your needs. 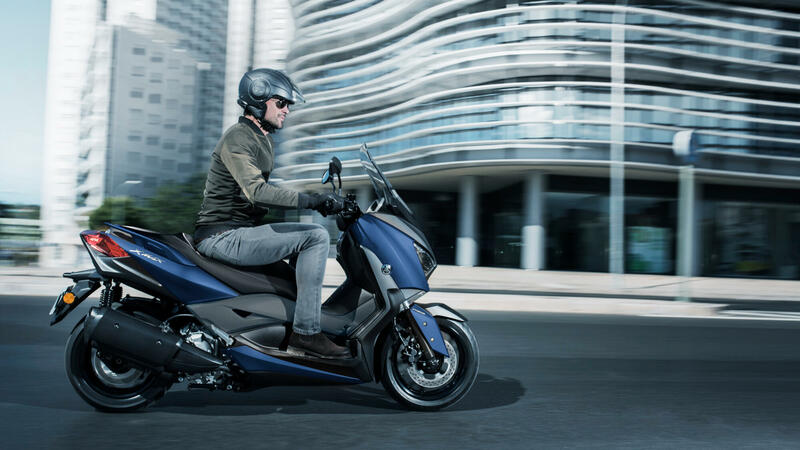 Move smart. 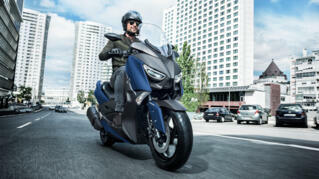 Move fast. Move MAX. 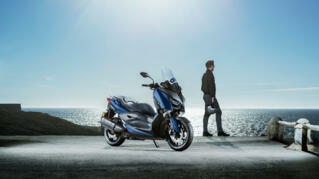 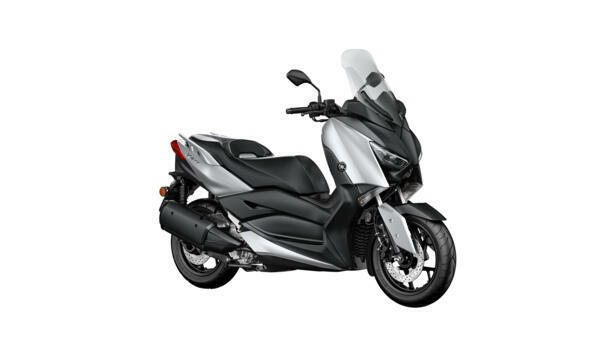 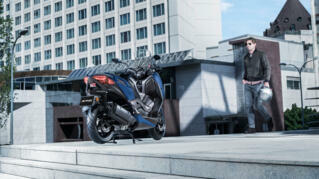 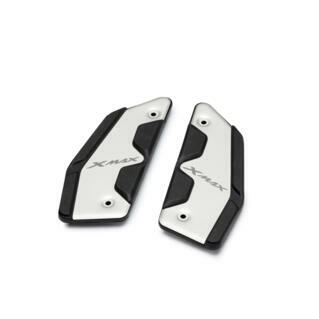 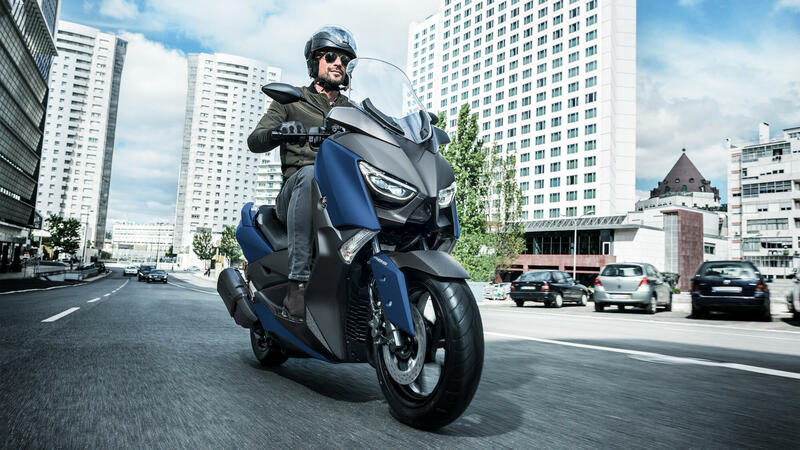 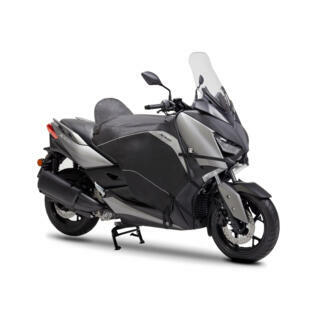 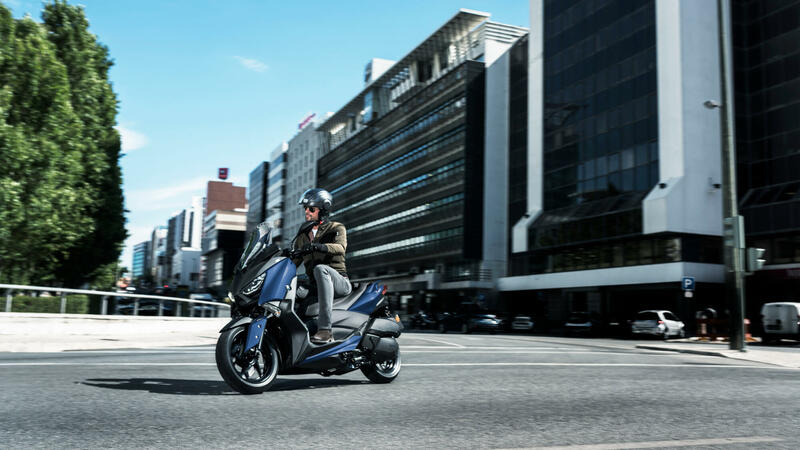 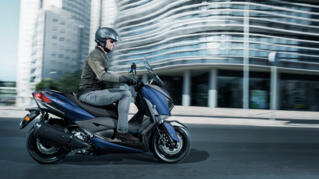 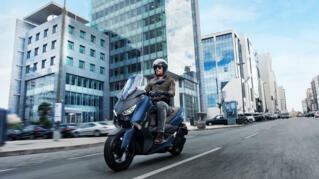 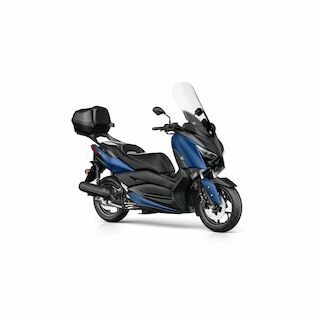 Like every MAX model, the sporty XMAX 300 is inspired by the iconic TMAX, Europe's best selling maxi scooter.